We Cater to the Motorcyclist that Rides Right In! ALL YOU NEED IS YOUR TOOTHBRUSH AND JAMMIES! 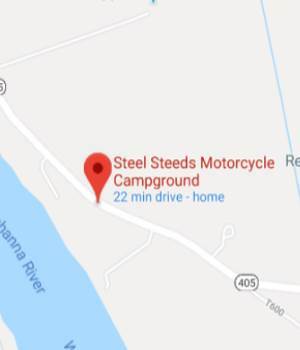 Steel Steeds Motorcycle Campground on the Shoreline of the Susquehanna River in Central PA! We are 1.5 miles south of the intersection of Highway 45 and State Route 405. Click on the image above for Google Maps. 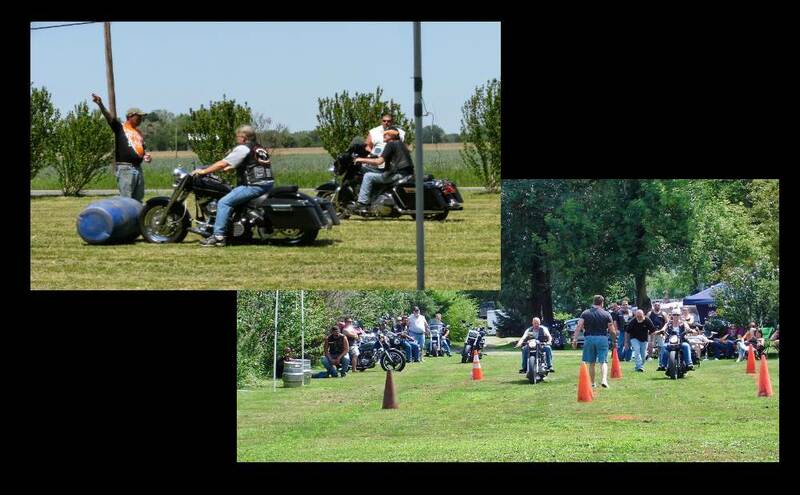 The campground’s location is within 2 to 4 hours of Philadelphia, New York City, Pittsburgh, and Baltimore, so it is centrally located for smaller gatherings, and it is also close enough to major cities to have plenty of attendees for a large motorcycle rally. There are major chain stores, restaurants, and convenience stores within 5 miles so attendees have everything they need close by. Book your stay now! BOOK NOW! or Call (570) 524-9433 or email us to make your reservation. Located on the Beautiful Susquehanna River in Central Pennsylvania! 2 miles South of Historic Lewisburg, PA. on State Route 405. Few motorcycle campgrounds have the exhilarating rides that the Susquehanna River and beautiful Appalachian Mountains have to offer. where you’re treated like a Thoroughbred even if you’re on a Saddle Tramp’s budget! 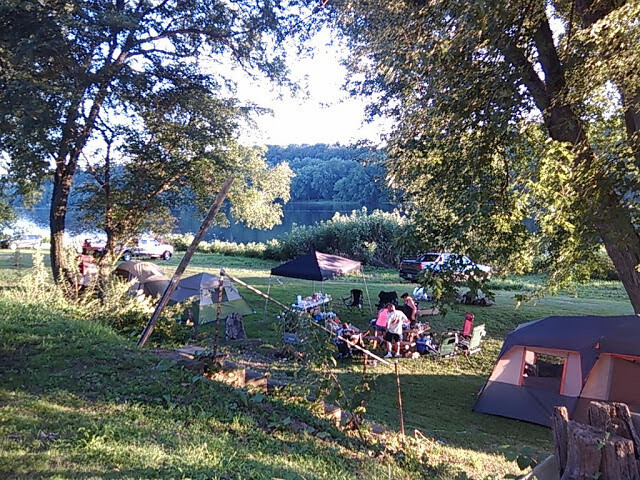 After a delightful day of beautiful scenery and exciting rides, come back to share the good times with old and new friends as you relax around the campfire at the best of the northeast and Pennsylvania motorcycle friendly campgrounds. Located right on the shoreline of the West Branch of the Susquehanna River. After that long day of riding, you can enjoy an ice cold beer at the biker friendly tavern next door. Many biker friendly campgrounds offer primitive tent camping, but we also offer nightly deluxe RV rentals with luxury amenities, and furnished cabins with real beds, and tent rentals with air beds. We are a full service campground with RV sites with full/partial hook-ups. We offer blankets, pillows, towels and bedding to the rider who rides in! Steel Steeds Motorcycle Campground is far from the beaten path, so you can enjoy the laid-back, relaxed atmosphere, and ask about folk lore, facts, and local attractions. You don’t have to be a motorcycle camper to enjoy Steel Steeds (but it helps), there is plenty for outdoor enthusiasts to enjoy. Whether you fish or boat, you can access the river right here. Or if you ride an ATV or ride a dirt-bike or dual sport motorcycle, there are state trails within a half hour. If you are looking for northeast or Pennsylvania motorcycle campgrounds to have a motorcycle event, Steel Steeds Campground is the perfect place. Our seven acre campground has open areas for featured events and attractions, flat areas for biker field events, the biker friendly L.T.’s Tavern next door, room for vendors, great riding the beautiful byways of central Pennsylvania, and of course primitive to luxury camping. If you are interested in having a motorcycle event at Steel Steeds Motorcycle Campground just go to our “Events” and “Contact Us” page. Book your stay now! CLICK HERE! or Call (570) 524-9433 or email us to make your reservation. Right next door to a motorcycle friendly tavern ! Walk right up to the River and Fish! Seasonal Camping Available – some availability. Leave your stress behind and immerse yourself in unparalleled relaxation enjoying this very traditional campground!